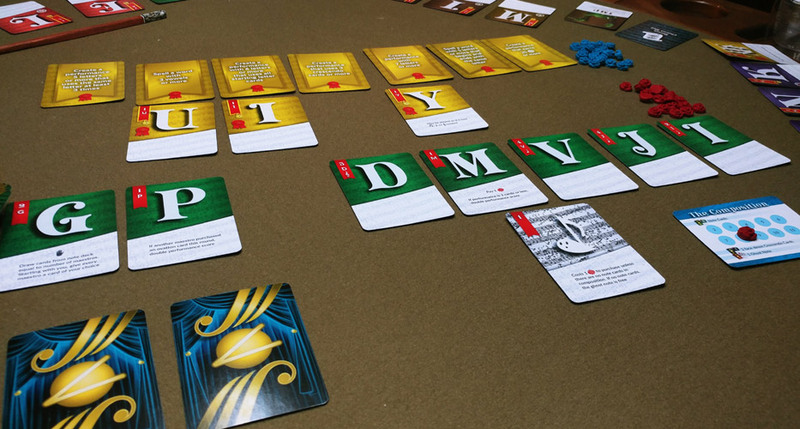 Word card games can often be difficult to review. They are often very niche: those who like word games REALLY like them, and most other people would prefer to play any other type of game. 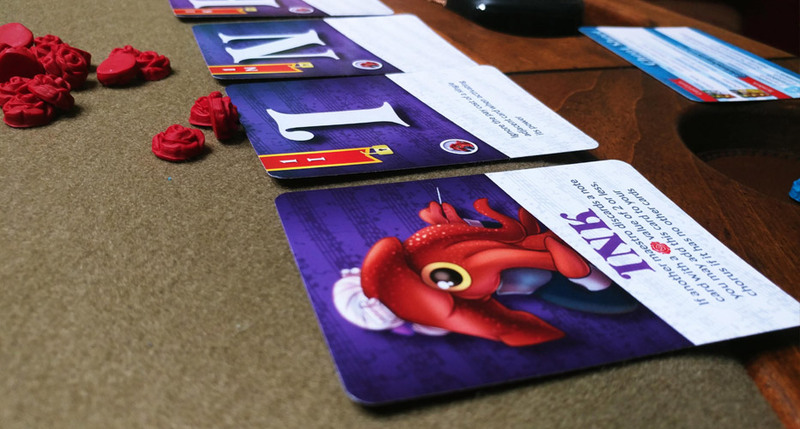 There are so many word games out there to choose from, like Paperback, Moveable Type, Wordsy…games that can scratch the itch of any word game enthusiast. 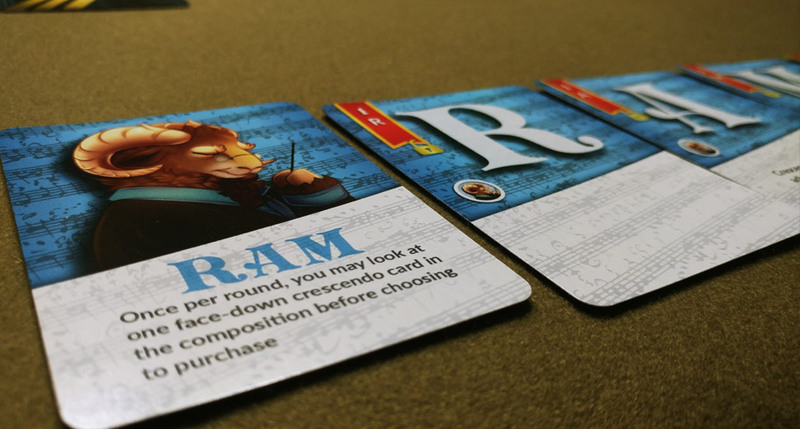 So how can a game like Composition enter the arena and make its mark? 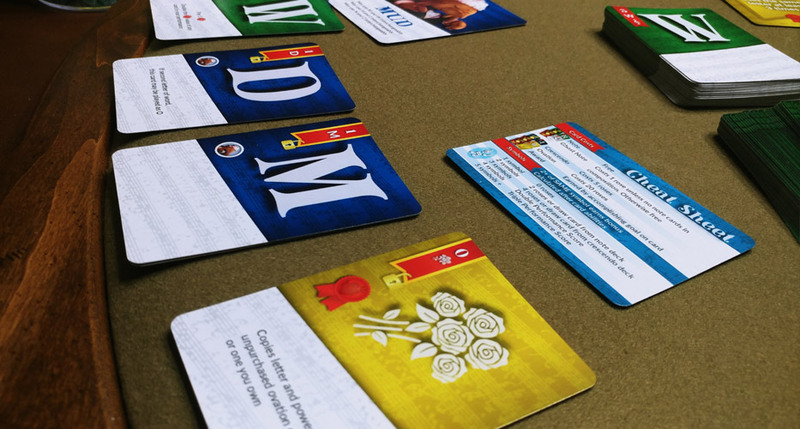 By having fantastic artwork and executing each facet of the game really well! 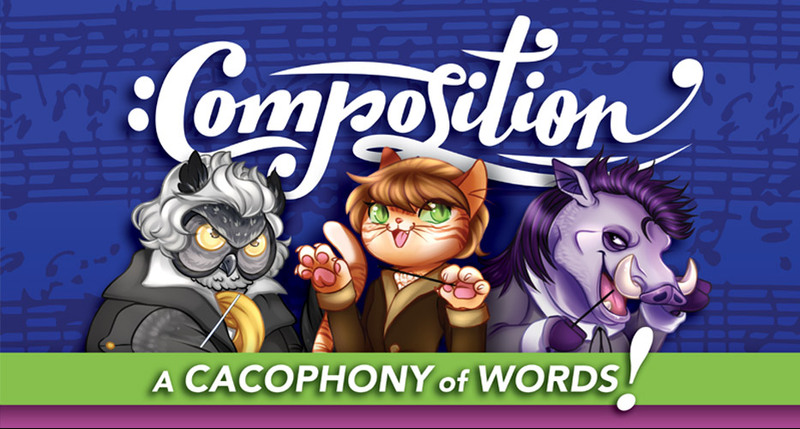 Composition launches on Kickstarter on March 26th. Reserve your copy of the game today!